"In our time when people are leaving church but are as spiritual as ever, inclusive and incisive resources such as Presence and Process are deeply needed. As interest grows in mystical traditions, bridges of recognition are built in surprising places. 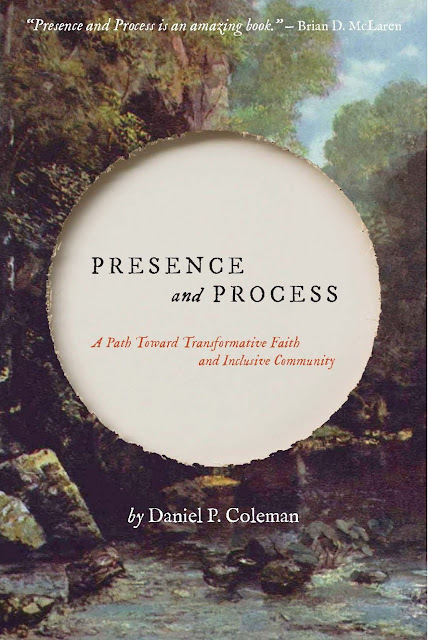 This wise, well-researched book creatively weaves Buddhism, mystical Christianity, Quakerism, and process theology. It is just this type of sensitive boundary-crossing that will help lay groundwork for the meaning-seekers of the future."